Love cartoons? 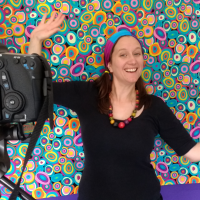 Join GO SKETCH CLUB to learn all the cartooning secrets! 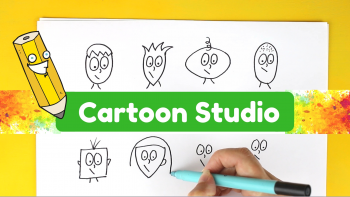 For age 7 to adult (beginner)- let's draw cartoons! 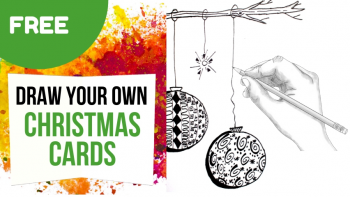 Fancy a different kind of advent calendar this year? Then this is just for you! 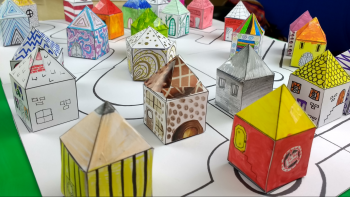 Create your own paper sculpture city! 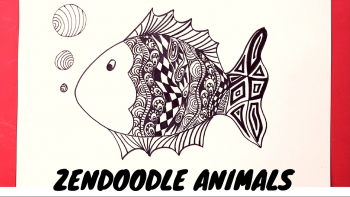 Join an artistic adventure with GO SKETCH CLUB! 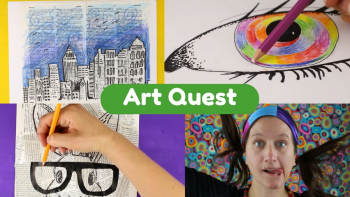 This is a great art challenge for age 7 to adult (beginner)- let's get creative!